Comedy movies are a great mood-lifter. 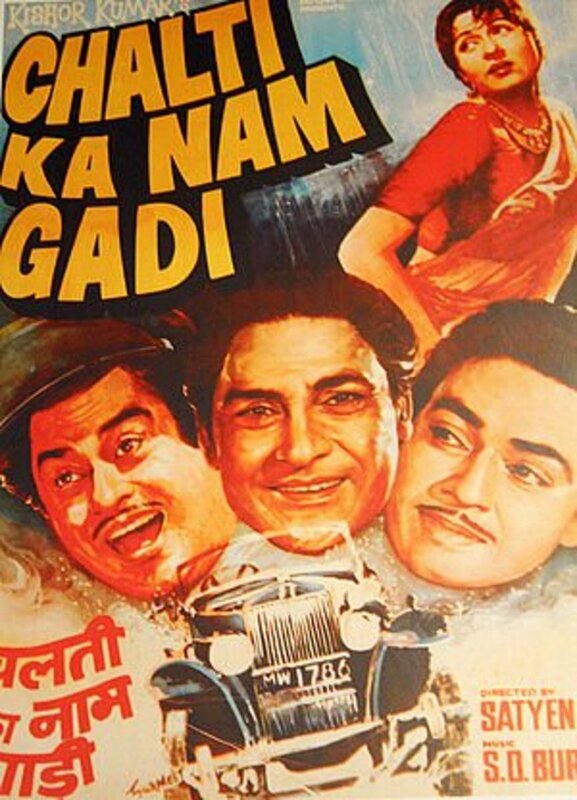 Below, find a list of more than 10 awesome Hindi comedy movies ever made in the history of Indian cinema, Bollywood. The collection is sorted by the year in which they were released, accompanied by clips and links to the full-length version of the movie. Enjoy! This is a remake of the Tamil movie, Madras to Pondicherry. Excellent music and funny scenes are strewn across the movie. The funny Tamil boy Amma Pakoda’s act is an over-the-top comedy scene. I had such a great time watching this. Hop on to the exciting journey from Bombay to Goa! This movie is Dharmendra at its best. 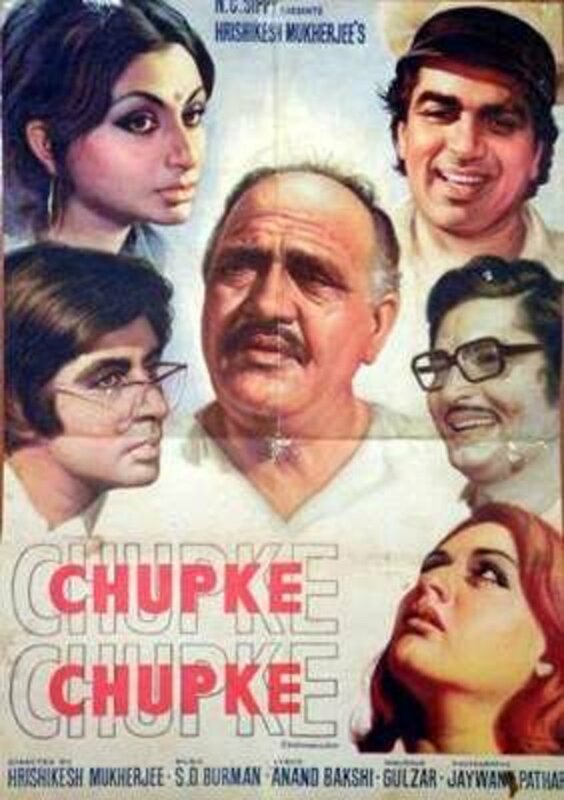 Chupke Chupke, directed by Hrishikesh Mukherjee is a classic comedy movie. Each and every character is written excellently—watching it just once won’t satisfy you. If you haven’t watched this yet, then you’re missing out on something very special. I have stopped counting how much times I have seen this one. 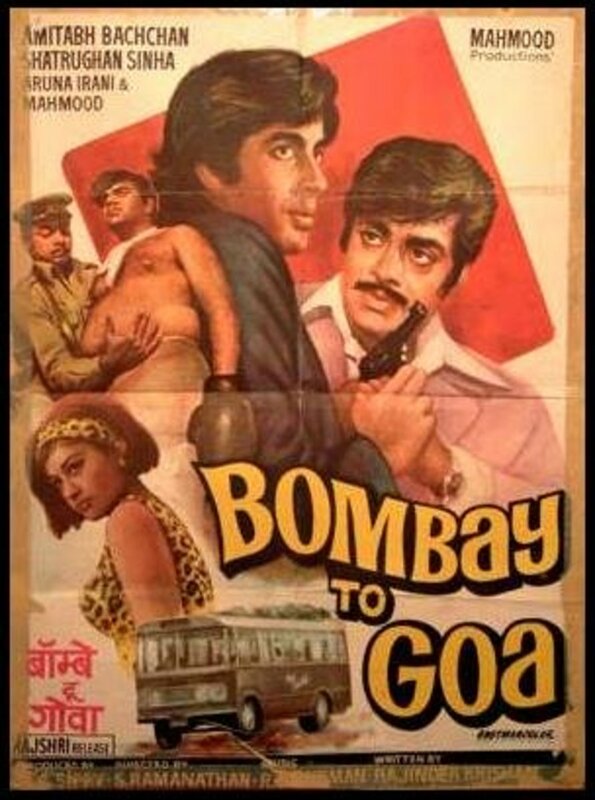 A romantic comedy movie that showcases Amol Palekar in a unique role. 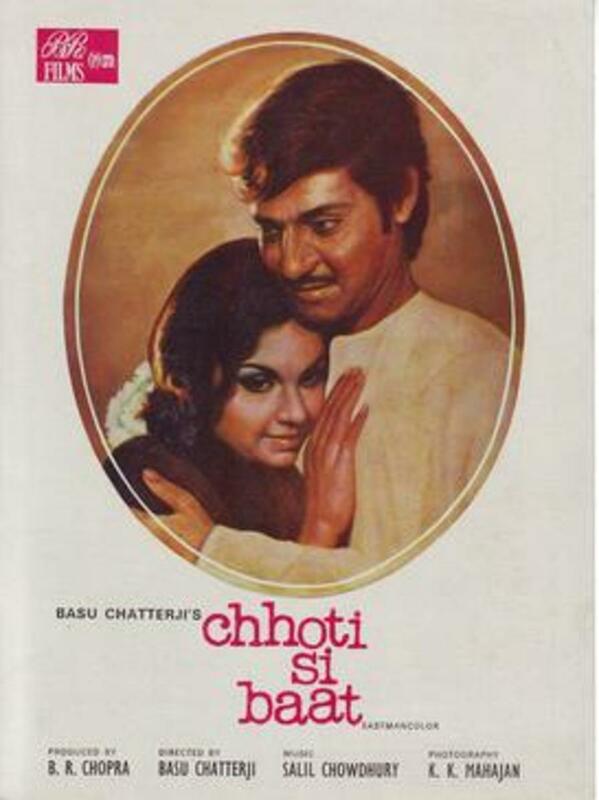 Chhoti Si Baat is the story of a young, shy person (who’s not suave at all) wanting to impress a girl with his simple methods. Despite his best efforts, he goes unnoticed. So he then seeks out the help of a retired general who has his own techniques and understands the psychology of girls. Whether he’ll (Arun, played by Amol) get his love or not forms the rest of the film. Ram Prasad (Amol Palekar) is a recent college graduate desperately looking for a high-paying job. In turn, he pays a visit to Bhavani Shankar (Utpal Dutt), the man of traditional values and believes that men who are mustache-less and who play sports lack maturity and character. Ram makes sure that he follows these requirements. The movie revolves around the confusion that happens when Bhavani Shankar sees him Ram Prasad moustache-less in a hockey match. This is an all-time great for Utpal Dutt’s work—a real masterpiece. 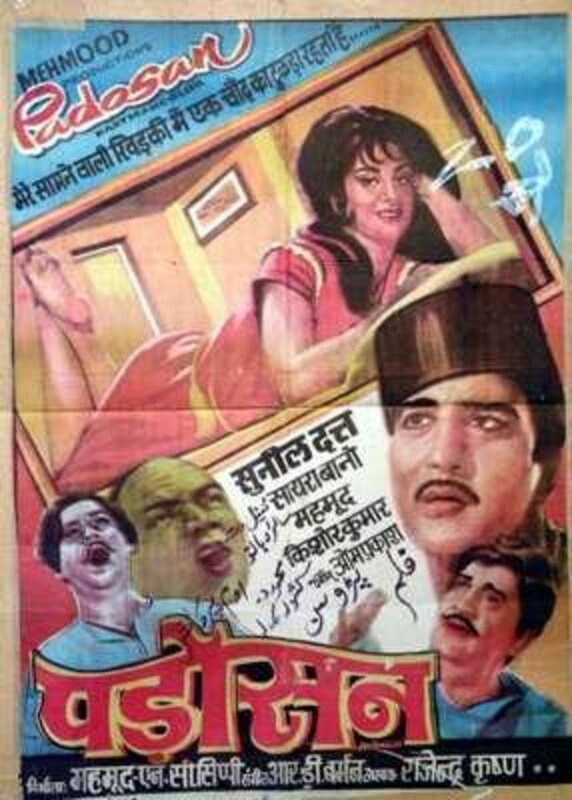 This is a romantic comedy movie with effortless comedic performances by Farooq Shaikh and company. 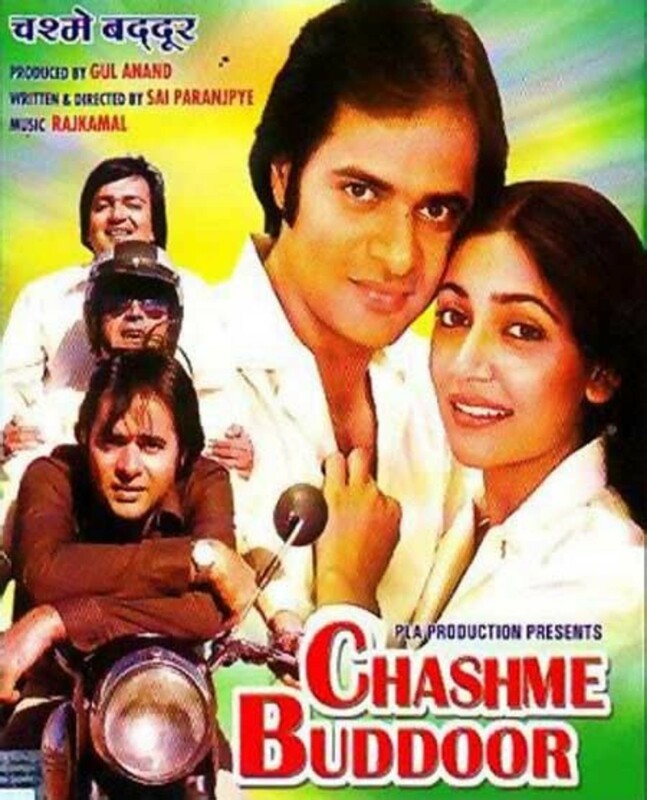 The first part of the story is about Siddharth (Farooq Shaikh), who is extremely studious, falling in love with Neha (Deepti Naval), while Omi (Rakesh Bedi) and Jomo (Ravi Baswani) are just interested in chasing girls. The second part is the attempt to stage the fake kidnapping of Neha, which turns into a real kidnapping by a dreaded gang. 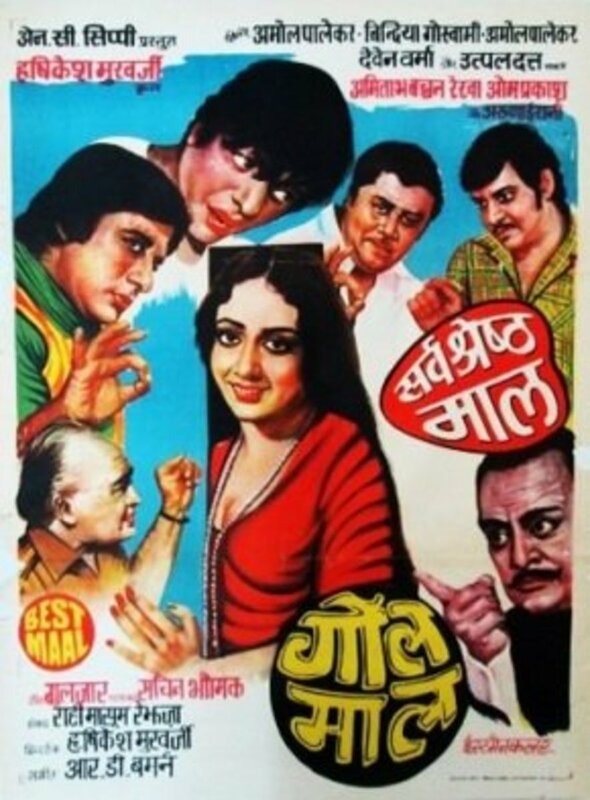 Satte Pe Satta is the story of seven brothers living in a farmhouse. This movie contains many hilarious scenes, unforgettable music, and a great script. 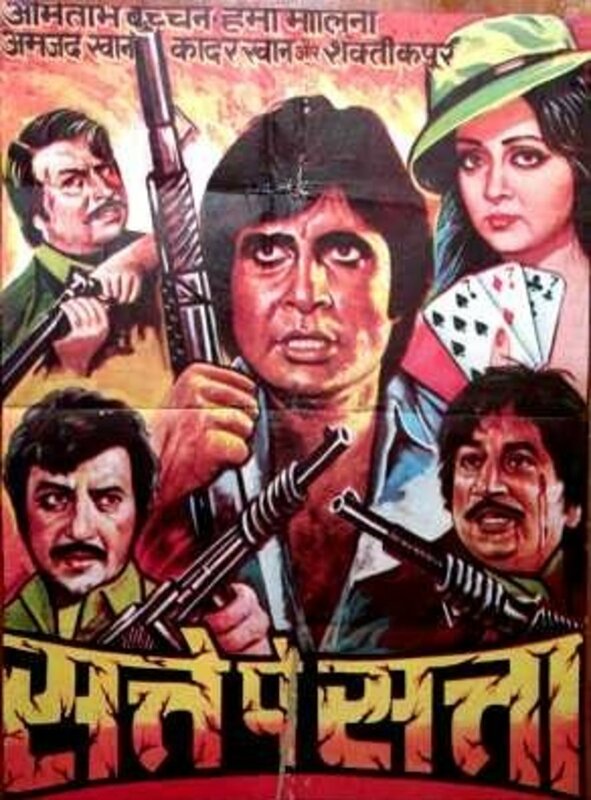 The video below here shows the funniest scene of the movie where Amitabh Bachchan is down few pegs and then the trademark dialogue “Daru Peene Se Liver Kharab Hota hai” occurs. This is based on Shakespeare’s play “The Comedy of Errors” and, oh, you won’tstop laughing. 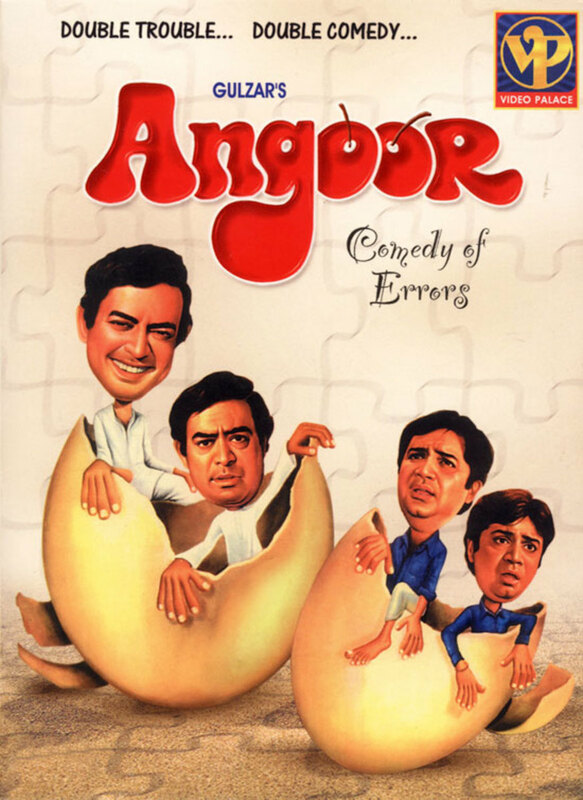 Angoor is the story of two pairs of identical twins and the confusion all around. One pair is played by Sanjeev Kumar (both characters named Ashok) and the other pair by Deven Verma (both characters named Bahadur). Funny down to the last minute. With more than enough reasons to do a remake; Shahrukh Khan, Tusshar Kapoor, and Kareena will feature in the remake for Sanjeev Kapoor, Deven Verma, and Moushumi Chatterjee, respectively.